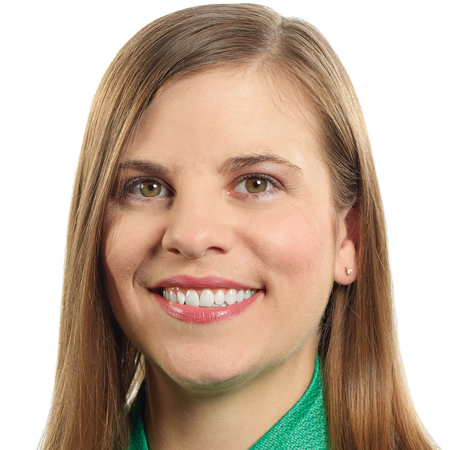 Emily Detwiler is a marketing professional with over 15 years of brand strategy, consumer and shopper marketing expertise developed by working for CPG and retailers to develop both national and private brands. Detwiler has been with Smithfield Foods for nearly four years; leading consumer, experiential and key shopper marketing programs for the fresh pork division. Her team has been focused on applying CPG tactics to a traditionally commoditized category; integrating over-arching consumer marketing efforts with shopper marketing programs to drive conversion at Retail. Key results have included achieving annual sales and brand objectives, while also collaborating with retail partners to drive basket ring and brand loyalty.